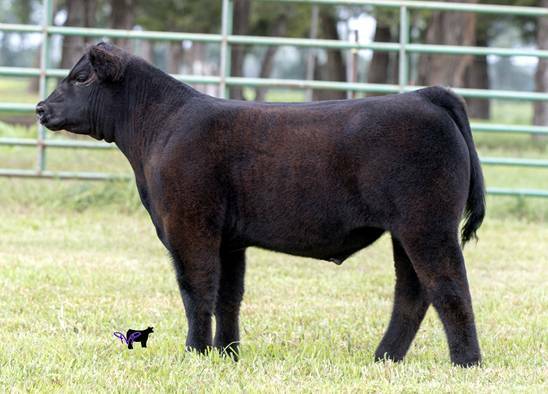 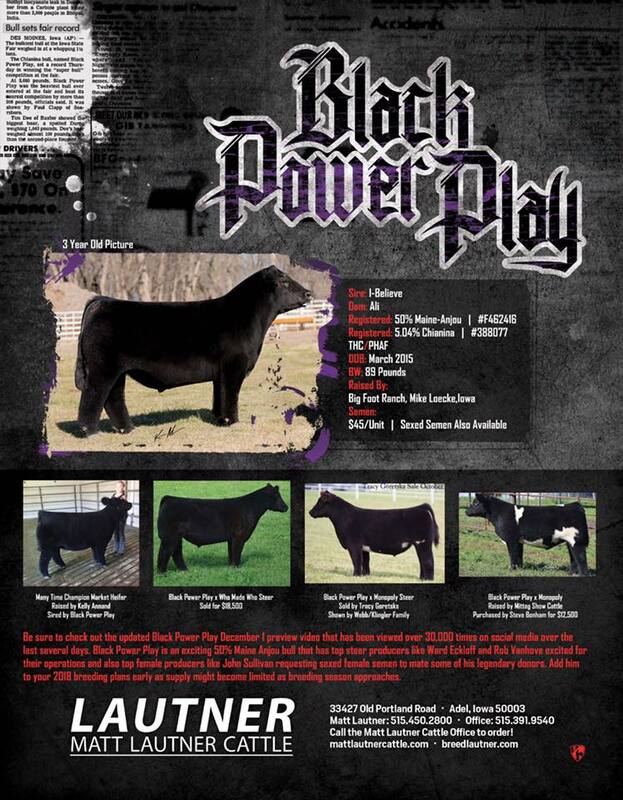 Black Power Play is siring winners with his first calf crop. 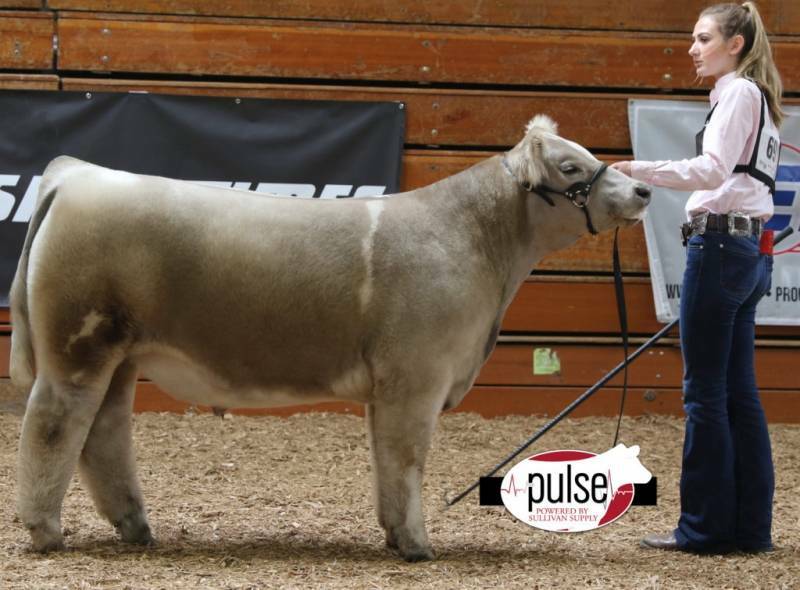 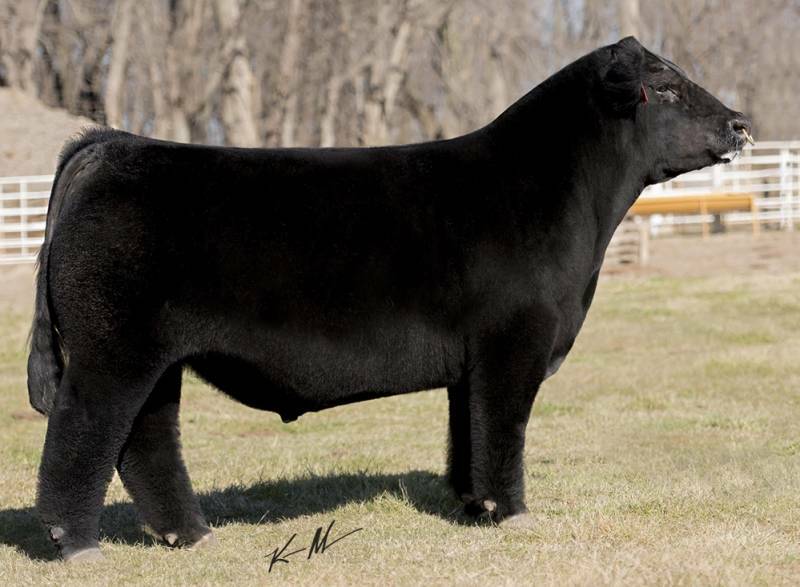 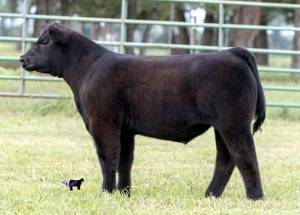 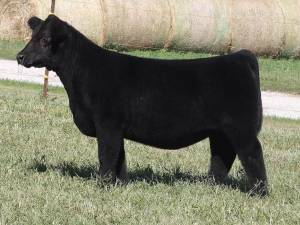 With I Believe now deceased, his genes through Black Power Play will transform your calf crop into highly marketable progeny! 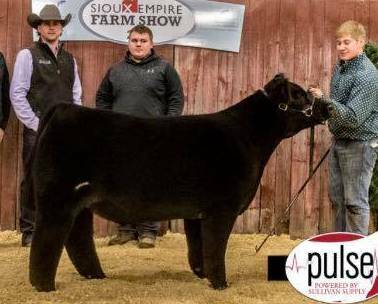 Dual registered Maine & Chi!